Tony graduated from Plumber and Steamfitters training school in 1991. After graduation he was employed by the training school as an instructor of apprentices. Tony was employed by Carrier Corporation for 15 years as a factory service technician. During that time, the relationship built, allowed for the formation of Bay Area Mechanical Services, Inc. Tony continues to serve the community by being involved in numerous charity organizations. Joe joined Bay Area Mechanical in 2012. 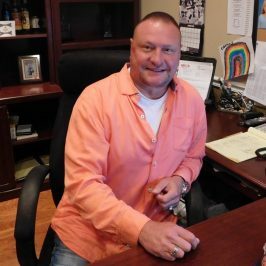 Joe has over 27 years of sales and field experience. 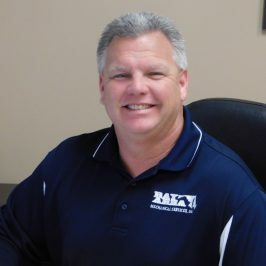 His relationships over the years has helped Bay Area continue to grow and become one of the area’s leading HVAC companies. Joe directs the residential installation division. Kathy joined Bay Area Mechanical in 2012. Her many duties include management of both commercial and residential preventative maintenance contracts, as well as daily finances of Bay Area. Carissa joined Bay Area Mechanical in 2006. She came to us as an intern from Salisbury University where she graduated in 2008 with a bachelor’s degree in marketing. Bay Area continues to take advantage of her abilities in marketing. Carissa handles all of the marketing, website, and social media for Bay Area Mechanical. 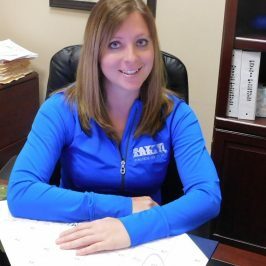 Carissa oversees all aspects of payroll and works directly with the Sales and Operations Manager. 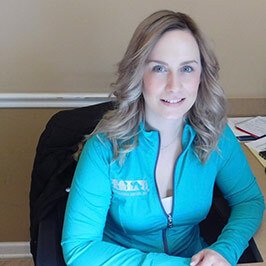 Bay Area Mechanical would like to welcome our new administrative assistant, Nicole Soussanin to our family. 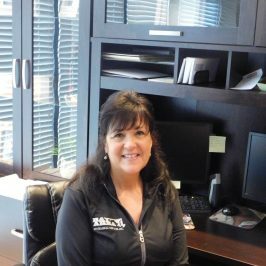 Nicole joined us this February and brings many years of customer service to our company. We look forward to adding her skills and expertise to the Bay Area team. Ken has been with Bay Area Mechanical since 2013. Ken runs the install field operations which includes ductwork installation and coordination. 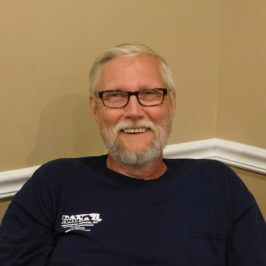 Bay Area benefits from Ken’s expertise of being in the HVAC field for over 25 years. Ryan joined Bay Area Mechanical in 2013. Ryan began his career in the Army as an attack helicopter mechanic for six years. He was certified in refrigeration. In 2007 he left the Army and carried over his mechanical experience to the HVAC trade. 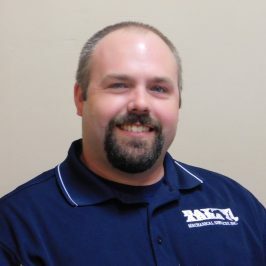 With his 16 years of experience Ryan is a valuable asset to Bay Area Mechanical.